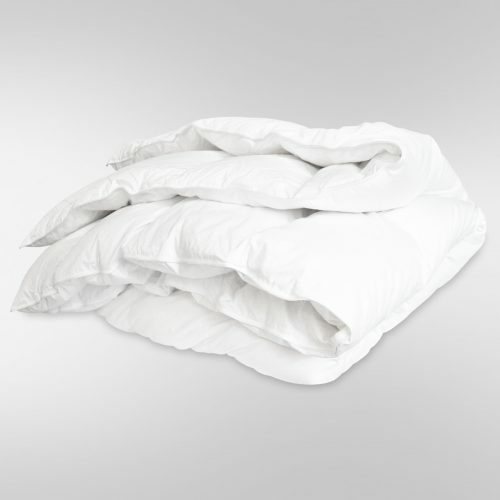 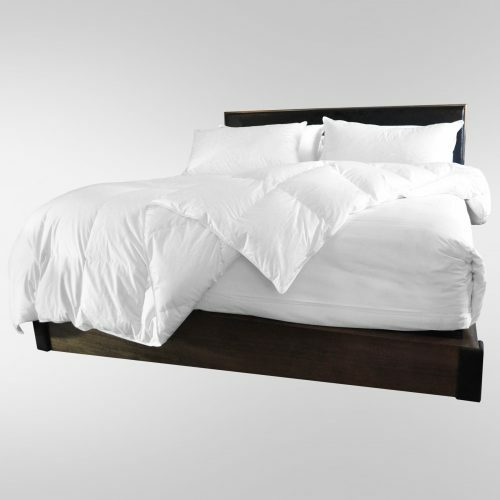 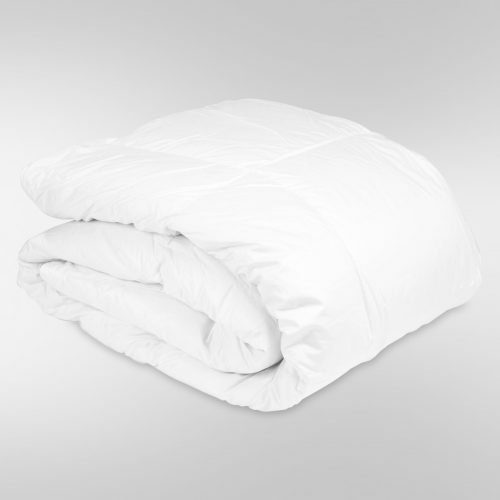 United Feather & Down welcomes you to browse our selection of luxury goose down blankets. 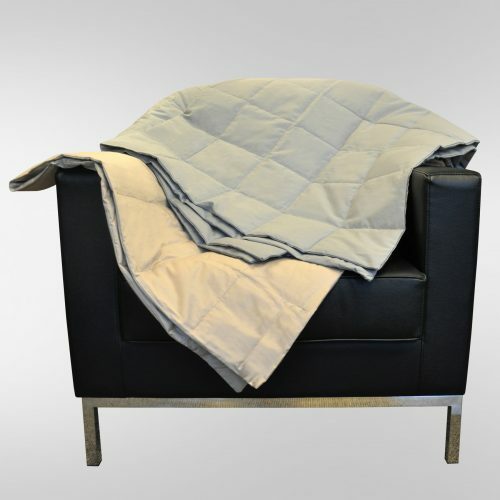 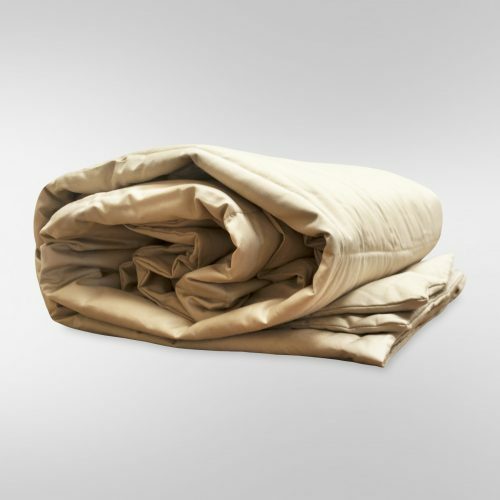 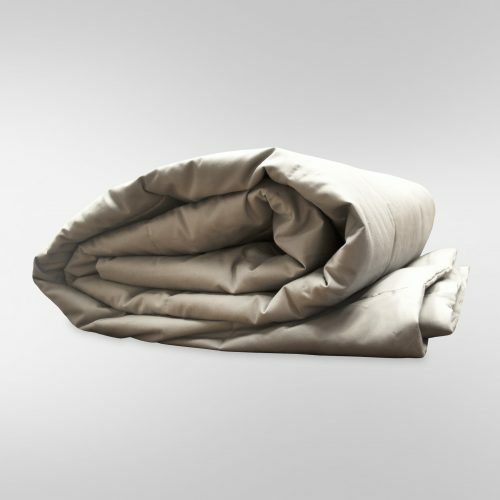 Perfect for any season, our lightweight down blankets are soft to the touch with a crisp, classic, elegant look. 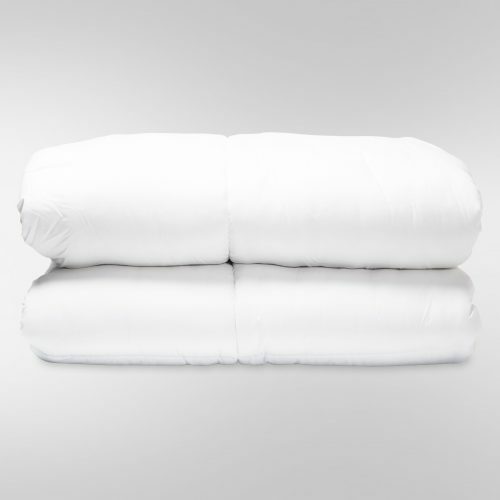 Available in King and Queen sizes, pamper yourself with the cozy cushioning of a premium goose down blanket from United Feather & Down. 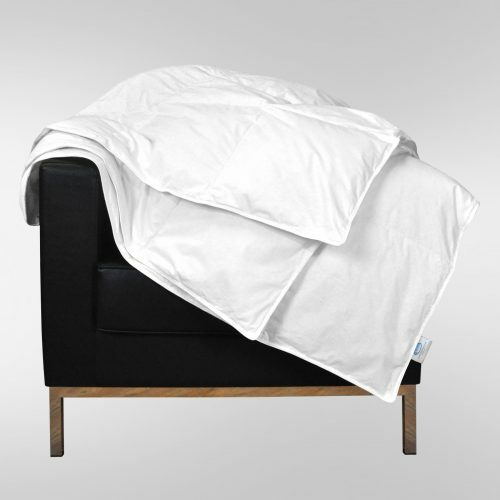 Each of our beautiful blankets are ideal for those seeking a comfortable and naturally regulating warmth, sleep experience. 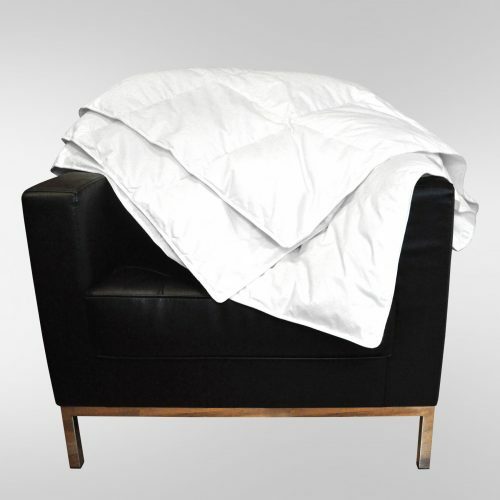 A goose down blanket from United Feather & Down is the ultimate in luxury and the perfect addition to any home this season. 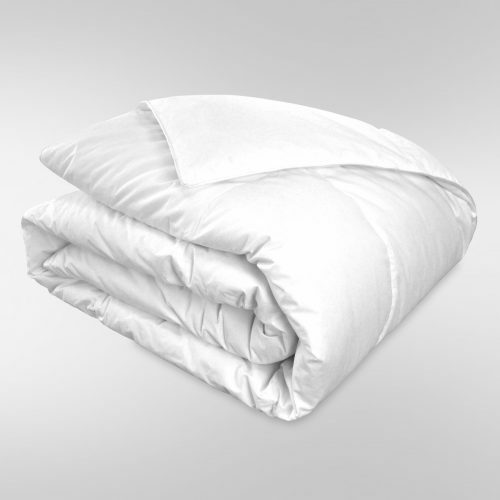 Each United Feather & Down blanket is accompanied with a certificate of authenticity and is created to adhere to our strict specifications and quality standards. 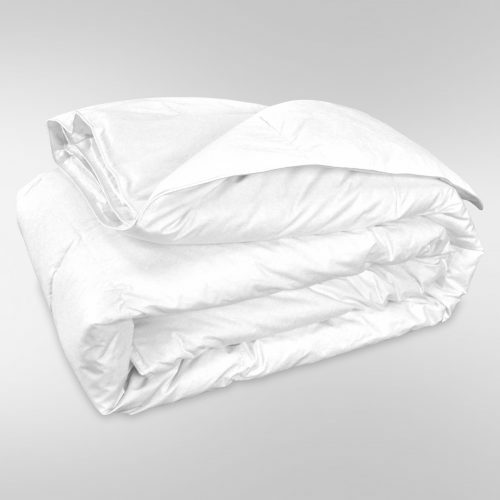 For over 200 years, United Feather & Down has proudly produced the most coveted down and down alternative bedding products. 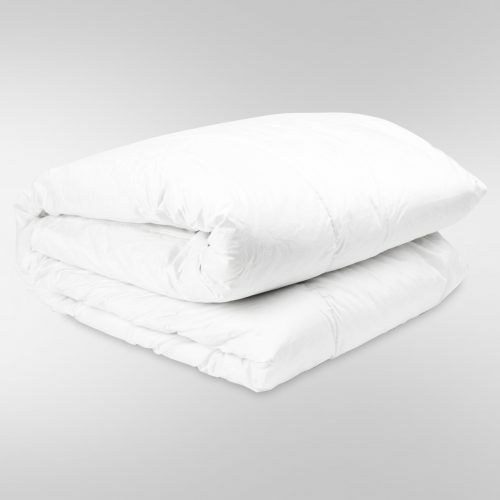 These beautiful items are sure to provide you and your family a superior nights sleep!